Partnering with Churches to bring the Love of Christ to the Muslim World. Africa is home to 75% of the world's poorest countries. 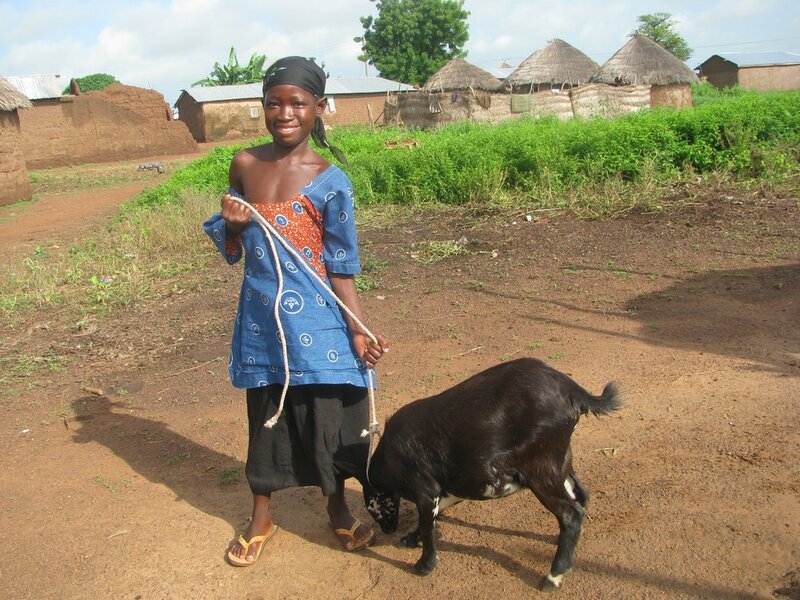 Children are able to sell goat offspring to earn money. With the money they earn, children can pay for school fees and supplies. Learn More About The Goat Project! Sign up below to receive more information on how you and your church can make a big difference in the Muslim! What formed your identity and future? Family… Friends… Education… Community… Christ? We live in a country full of opportunity and blessing, but children in West Africa are not as fortunate.